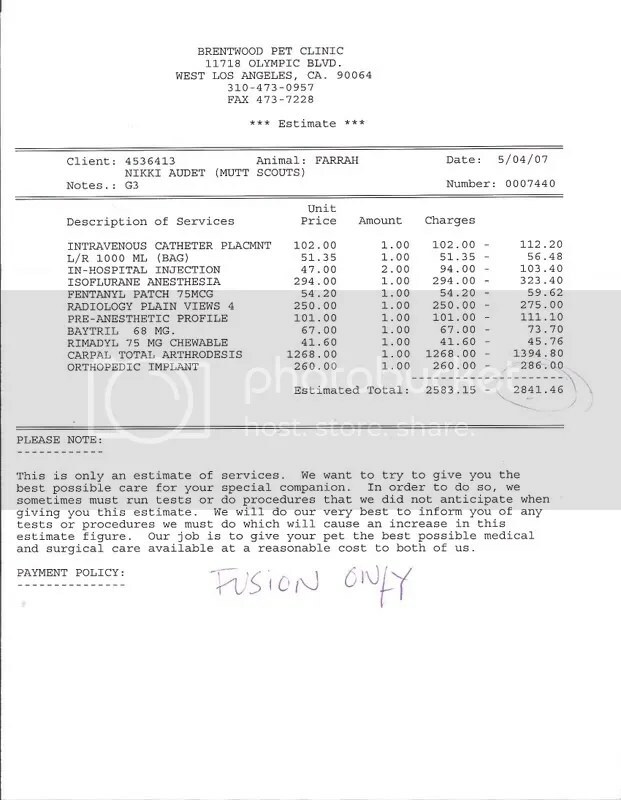 Farrah’s surgery can you help? As of March 18 $1520 has been raised! car and these people never bothered to take her to the vet afterwards. Rimadyl. Please help this wonderful dog finally have a normal, happy life.